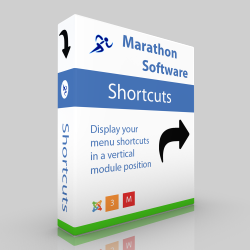 This is the demo website for Marathon Software. It is here purely to showcase our products and demonstrate them in action. Click on "Login with Facebook" and create an account. Once logged in, Shortcuts will appear on the left. Click on the button below. 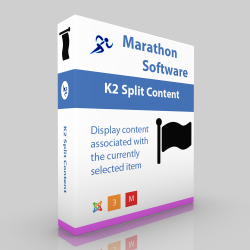 You'll get taken to a K2 article with several K2 Split Content modules on the page.